You are here:Home » Product Reviews » Would You Like To Be Part Of A USD 40M Gasification Plant Program? Nope, we’re not talking about any Lego Construction nor is this an April Fools’s joke! 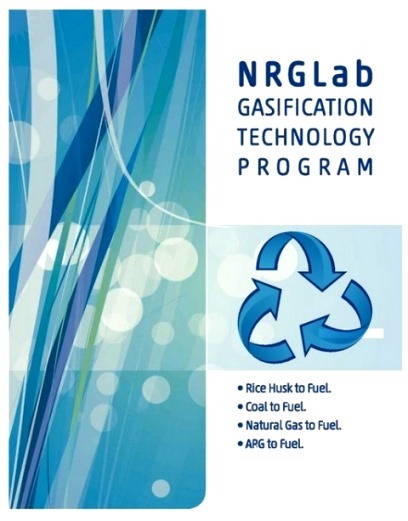 Socially-conscious enterprises like NRGLab is inviting partners & investors to mutually cooperate in the construction of its first Gasification Plant on the partner’s domestic territory. As mentioned in my previous articles, NRGLab is a science-driven company based in Singapore. The company researches & develops alternative-energy technologies for clean, reliable & affordable electrical power on a global scale. 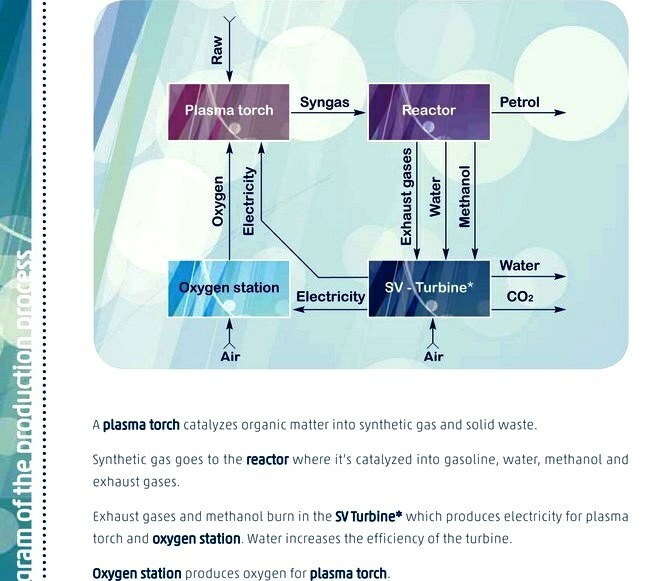 Among the other projects, it's currently involved into development & modification of gasification technology to get the main target – so that Rice Husk/Coal/Gas/APG could be processed into energy & fuel. While we’re enjoying a nice plate of fragrant rice daily, I bet it has never occur to you what happened to those husks after they’ve been removed from the rice. These rice husks, often thought to be left as waste, will fuel biomass plants to generate electrical power to meet our energy requirements. Gasification plants bring decent jobs to a community - construction jobs are needed to build a plant, & you’ll need people to run it too. Let’s make cost-effective & climate-friendly energy supply possible. Gasification is an investment in our energy future! For more details on the project, visit http://www.nrglab.asia/projects/gasificationprogram.html. Big project, big cause, and great work. Thanks to NRG. Interesting read to know about the big project! Now you must be part of the USD 40M Gasification Plant Program too. TM, glad you've found the info useful! very big project. Hmmm...I wonder if my side here will have or not. Sorry ya, I have not been coming here for some time. Kathy, thks for coming by despite your busy schedule! Henry, toast to green energy! Uru, thks & u have a wonderful week! YL, have a lovely week! nice program.. towards greener environment..
Hong, NRGLab is a science-driven company based in Singapore. Thks for sharing the interesting info! Yap, pretty cool!